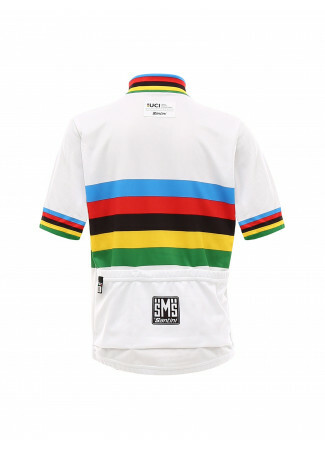 Technical short sleeve jersey for toddler. 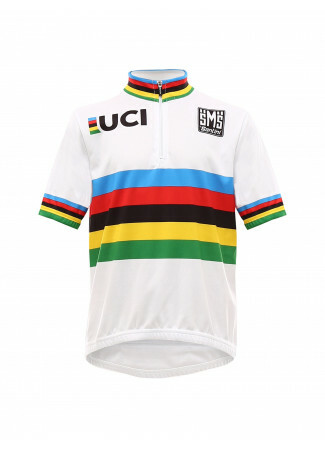 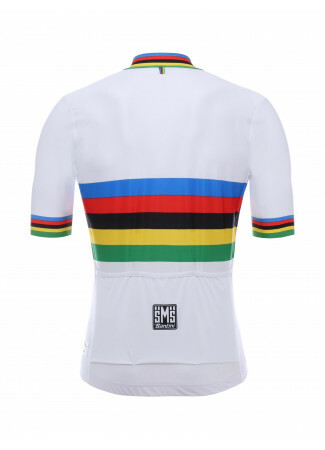 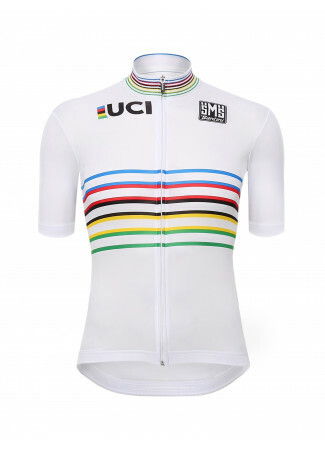 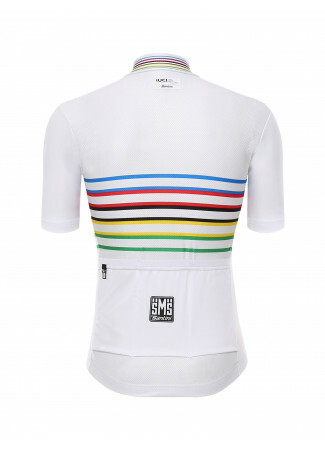 Short sleeve jersey for toddler, made of technical lightweight Kontatto fabric with World Champion design, just like the UCI one dressed by elite pros! 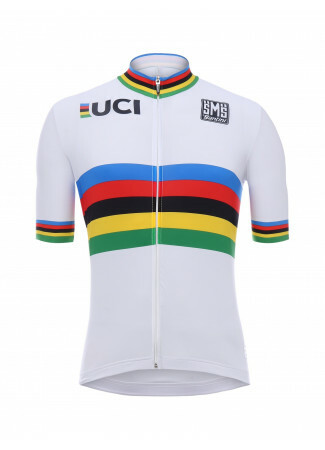 For your little Baby champion!